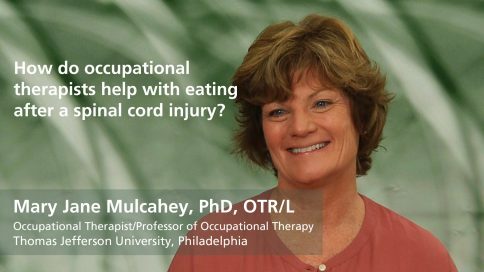 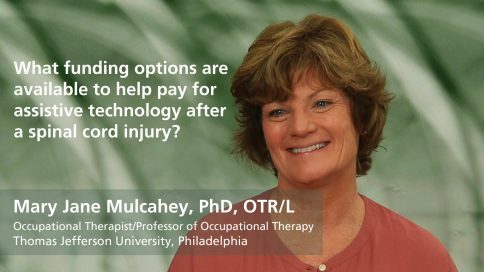 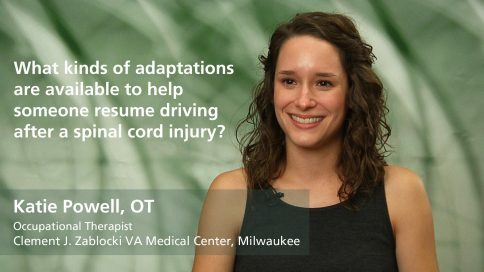 Expert videos on occupational therapy after a spinal cord injury. Learn the role of occupational therapy and what it can help a patient accomplish. 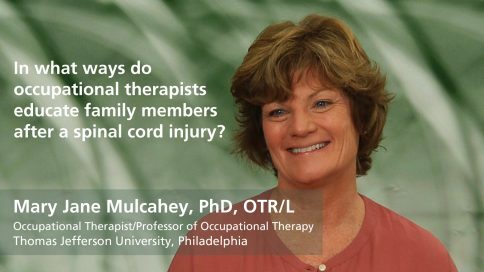 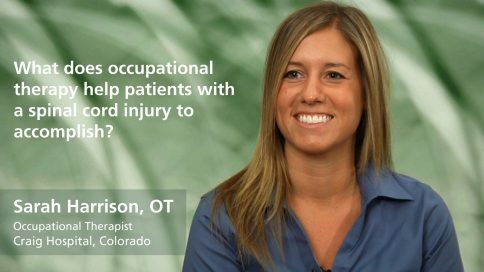 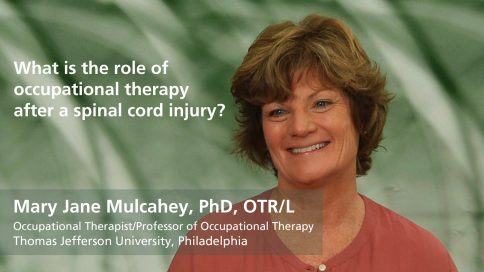 What does occupational therapy help patients with a spinal cord injury to accomplish? Why is independence important for someone with a spinal cord injury? What should family members understand about independence after a spinal cord injury? 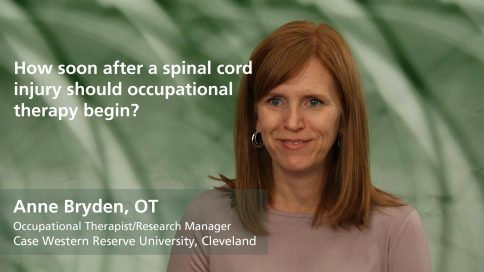 What role do occupational therapists play in the transition from hospital to home after a spinal cord injury? How do occupational therapists educate family members in the transition from hospital to home? Why are follow-up visits to an occupational therapist important after a spinal cord injury? How does assistive technology help people with a spinal cord injury? What kinds of adaptations are available to help someone resume driving after a spinal cord injury? How can people with spinal cord injuries find a Driver Rehabilitation program?